Messy church is a fun afternoon for all the family. It's a relaxed afternoon of crafts, games, songs, bible story all based on a bible theme. We meet at 4pm and have a warm meal just after 5pm. We are finished by 6 pm. Services are roughly every 6-8 weeks (once every school term) and are held at Nutley Church but families from both Maresfield and Nutley churches attend. We'd love to see you - if you're able to let us know before you come that really helps with catering but it's no problem if you just turn up on the day. 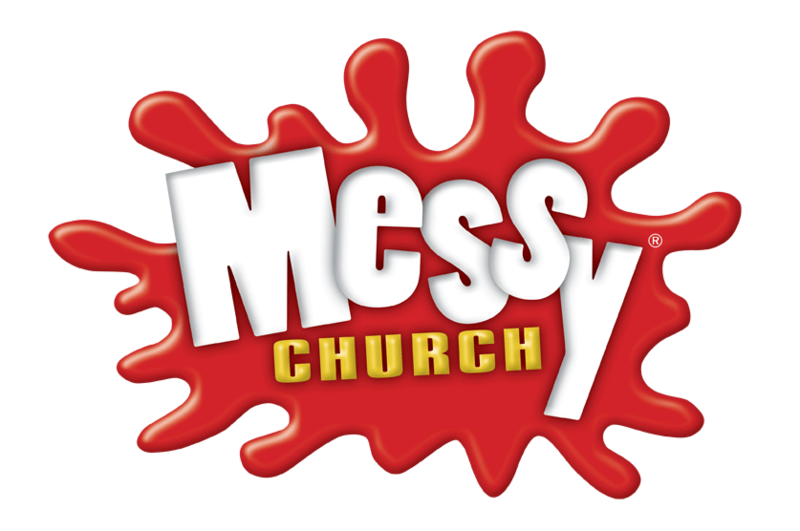 If you'd like to be on the messy Church email list or have any questions please just email Nick.